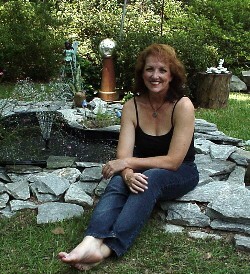 Candace Sams began writing in about 1998. She has since been honored with the P.E.A.R.L. 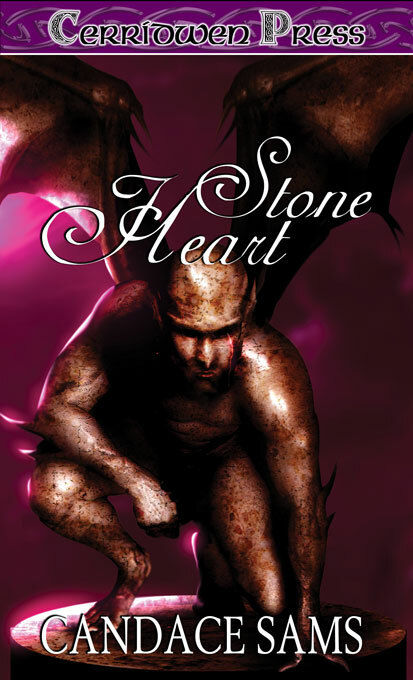 Award for paranormal excellence, and has been nominated by the Nation's Booksellers and Readers in both the National Booksellers' Best Awards (for Best Paranormal) and the National Readers' Choice Awards (for Best Paranormal, Best Erotica and Best New Author). For her, paranormal romances are important because she spent eleven years as a police officer, and eight more as a crew chief on board an ambulance. It seemed natural, therefore, to spend her down time reading things that were outside reality. Among her accomplishments, Candace is the senior woman on the United States Kung Fu Team and has traveled to China to train and exhibit at the request of the Chinese government. She has three black belts and has been awarded the medal of Putien and the Statue of Tao for her exhibitions in China. She still maintains three international martial arts titles and has been recognized by the U.S. Senate as representing this country as an international martial arts demonstrator, top competitor, and martial art ambassador. 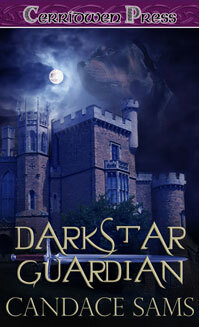 Candace currently writes for Dorchester Publishing and Cerridwen Press (fantasy fiction). As C.S. Chatterly, she writes for Ellora's Cave and Total-E-Bound (erotica).